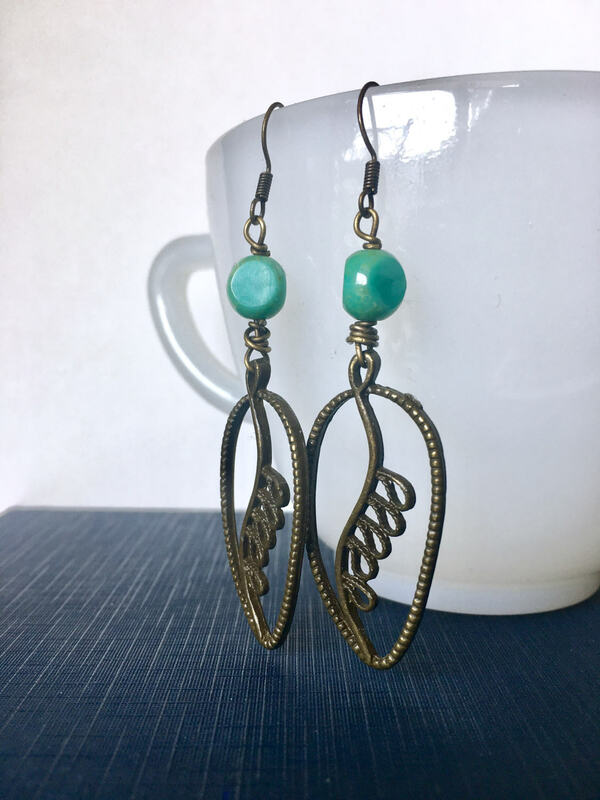 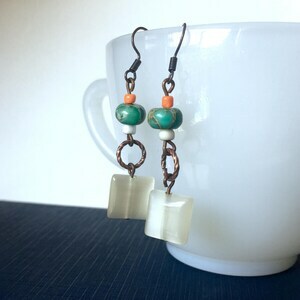 Inspiration for these earrings comes from a drive along the Blue Ridge Parkway at the end of October. 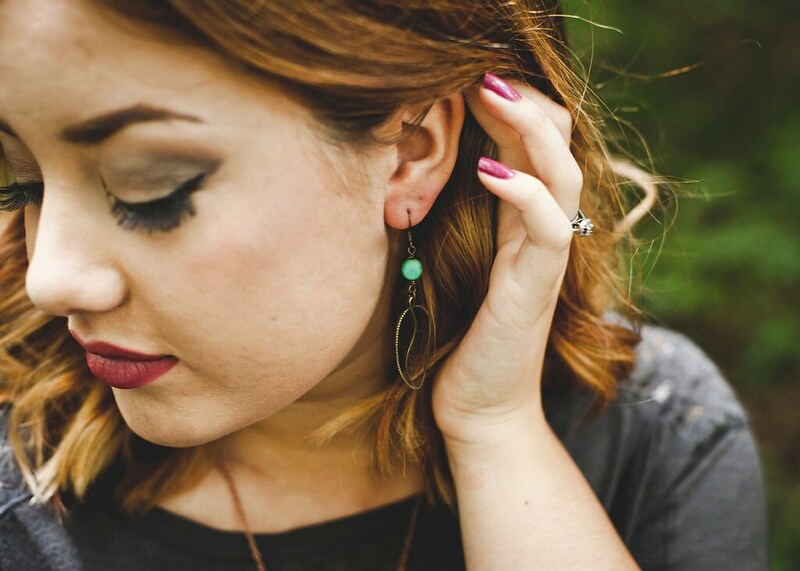 The changing of the leaves in the Appalachian Mountains during the autumn season is full of so many beautiful colors! 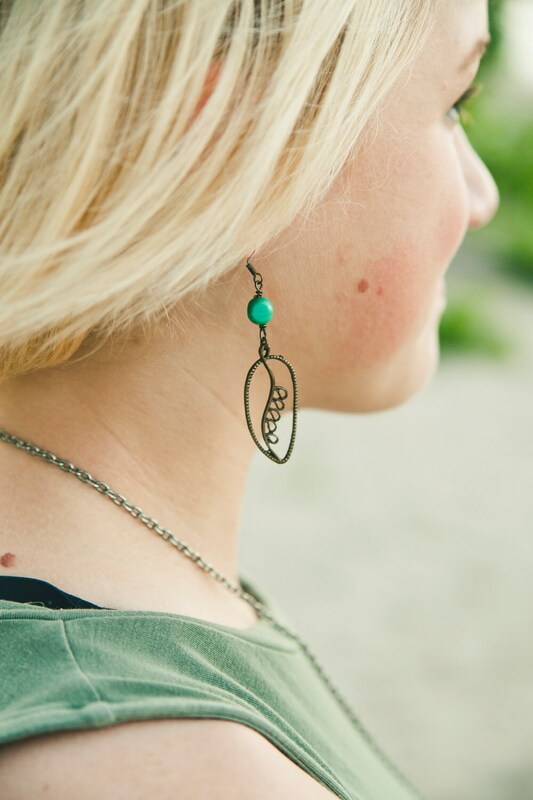 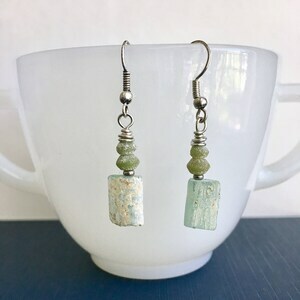 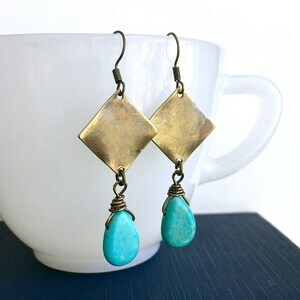 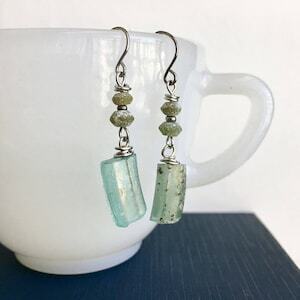 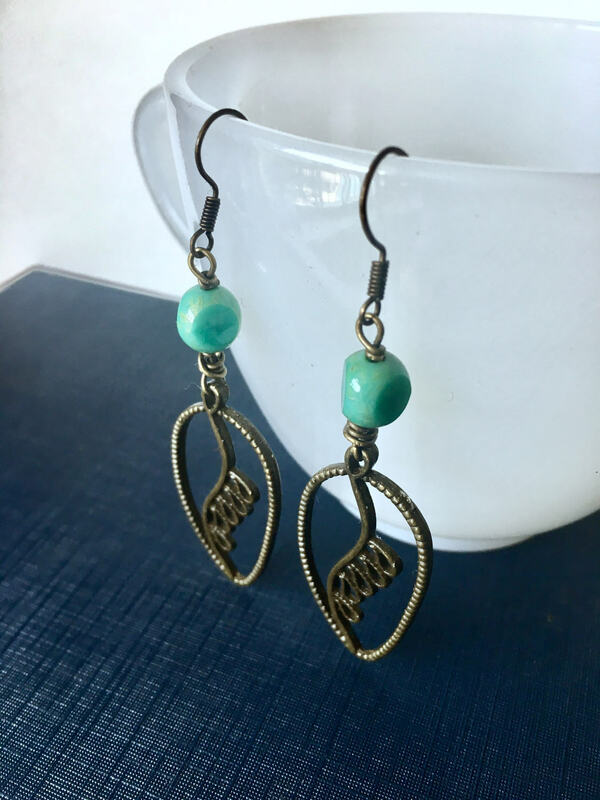 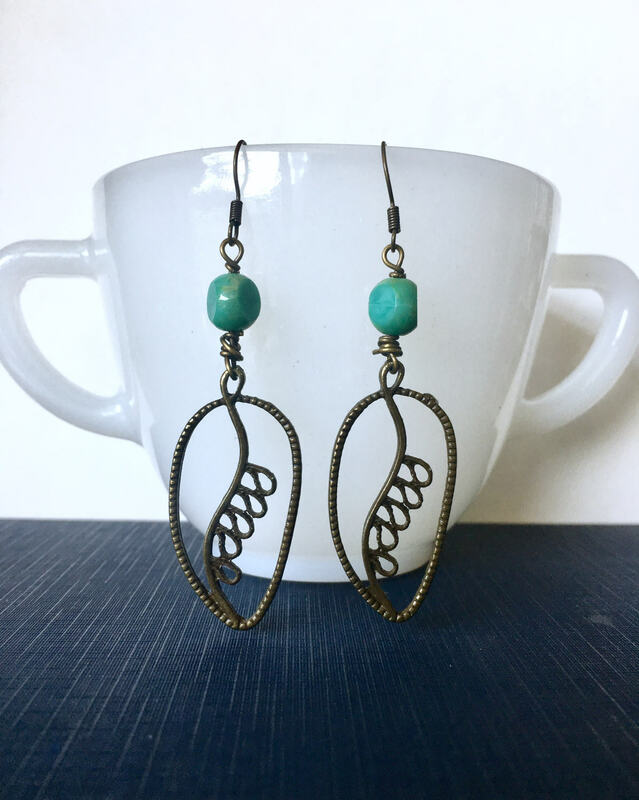 These earrings contain only a small snapshot of the array of colors experienced on a crisp sunny drive on a winding road through the mountains.